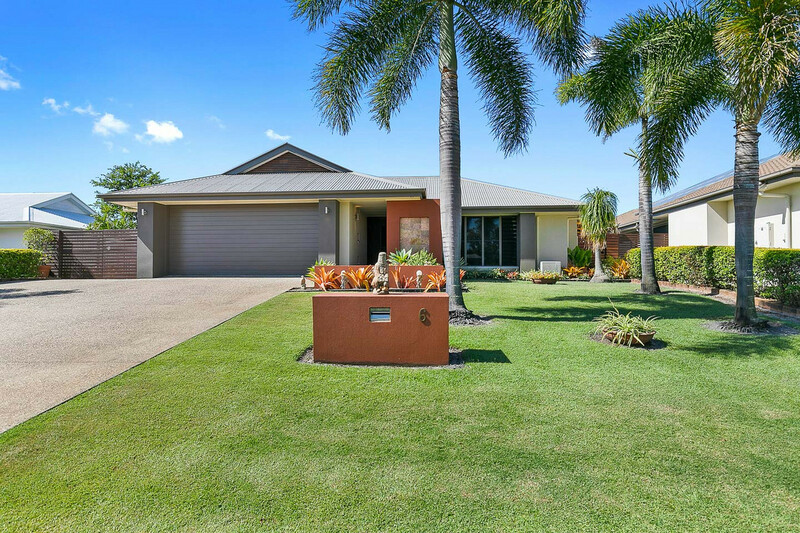 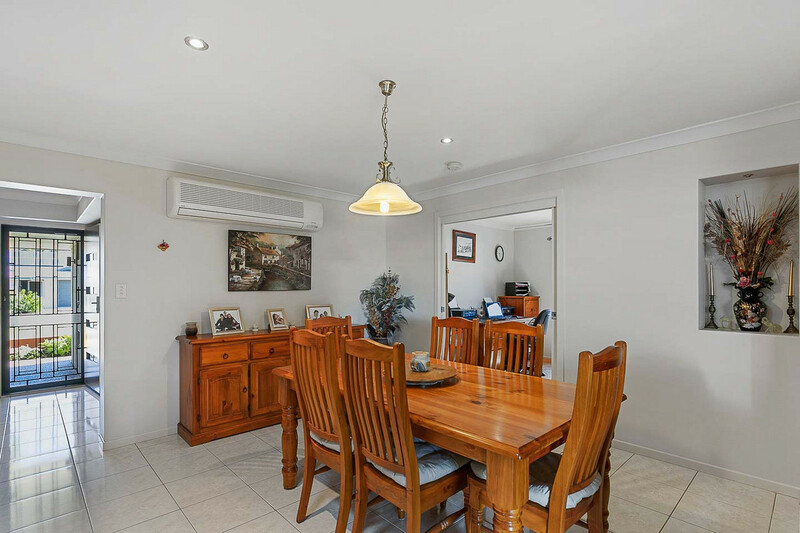 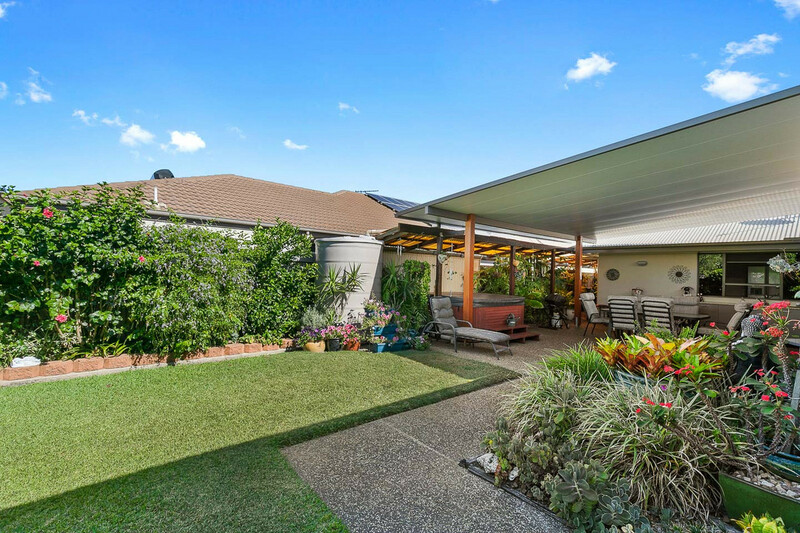 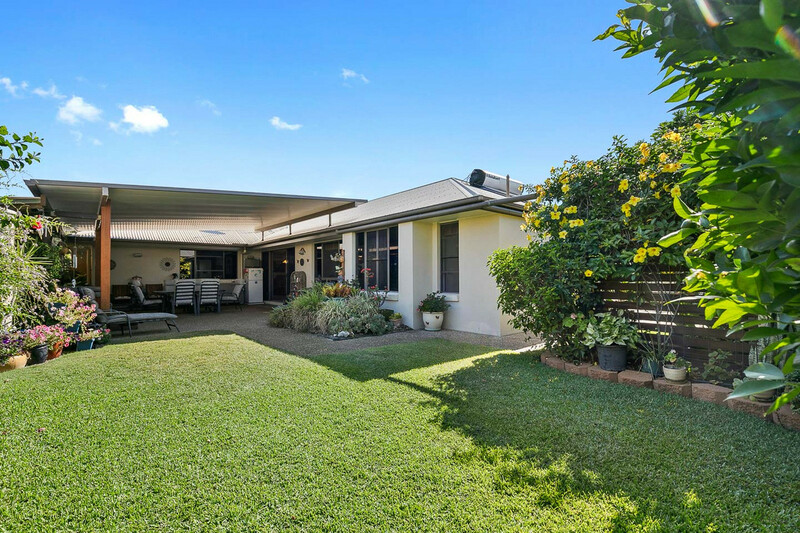 This quality P J Burn home has been an absolute pleasure to live in and the owners are happy to pass this experience onto you. 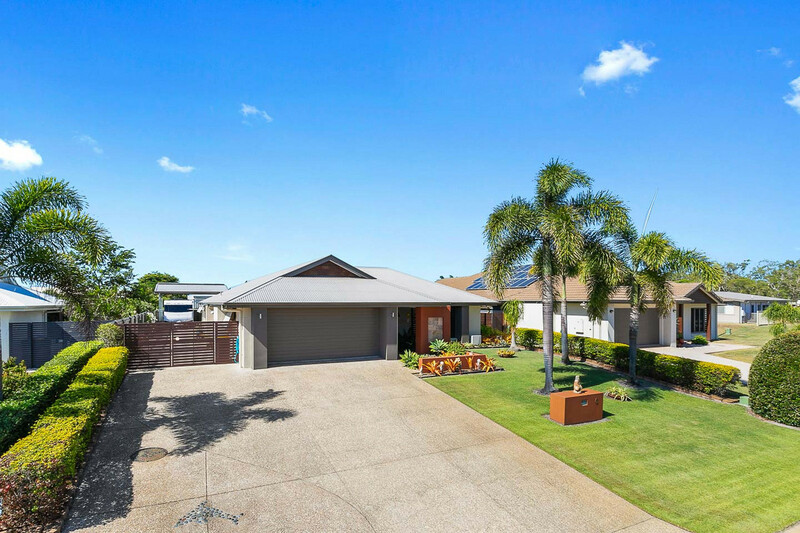 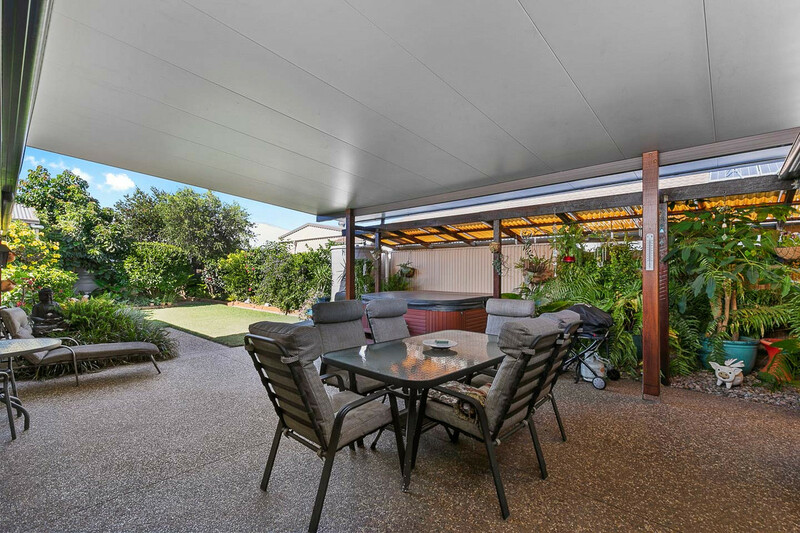 The home is very Energy efficient with 3.5 KW of solar power, solar hot water, tinted windows to keep the home cool in summer, a bore and two tanks one 5k litre and another 1k litre to keep your gardens looking amazing all year round. 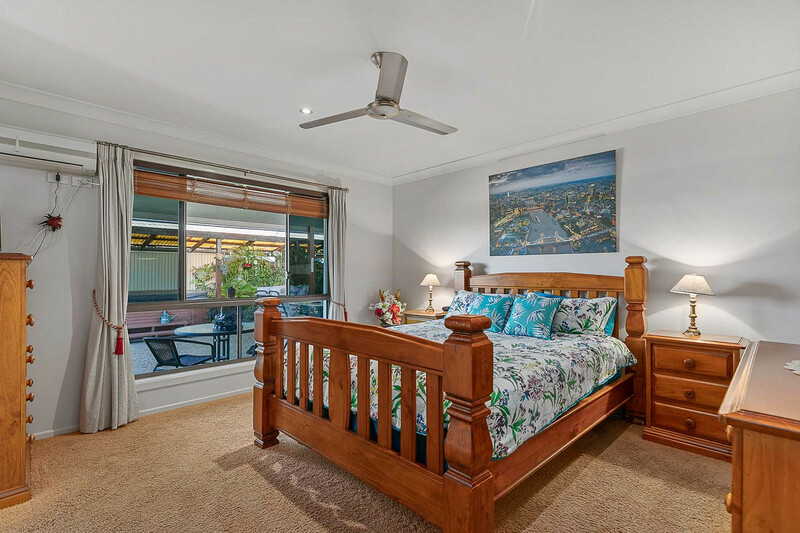 It features 4 bedroom which all can fit double beds and they all have fans and built in robes. 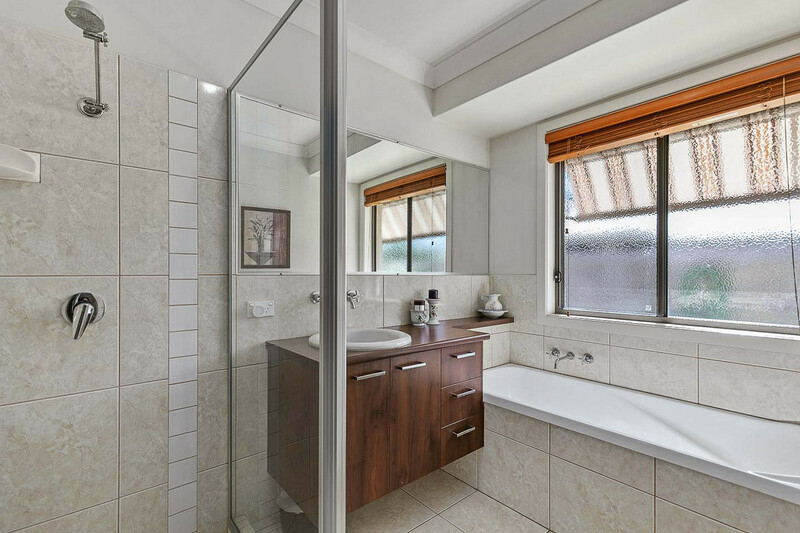 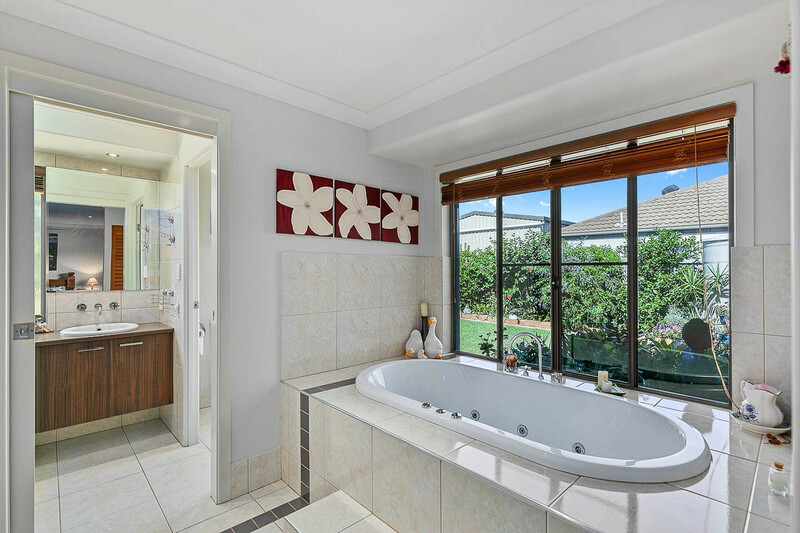 The Air conditioned main bedroom is massive with a large walk in robe and a resort style ensuite with a separate toilet, double basin, and a beautiful big spa bath. 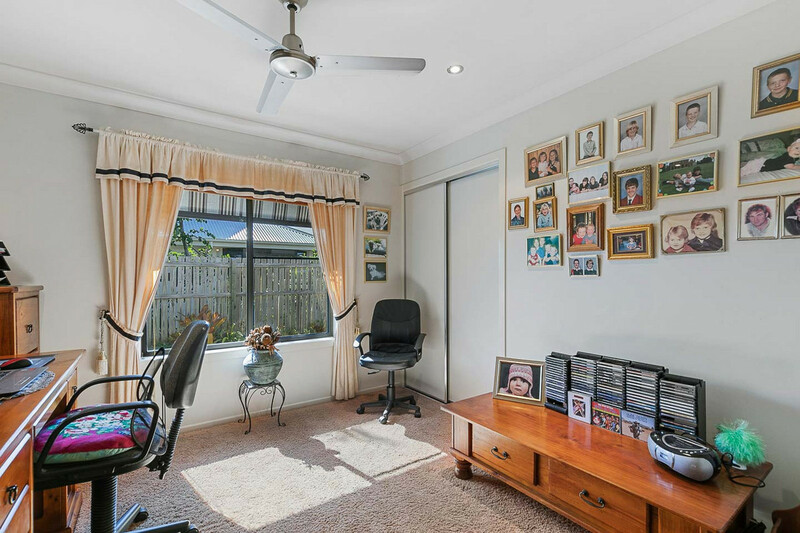 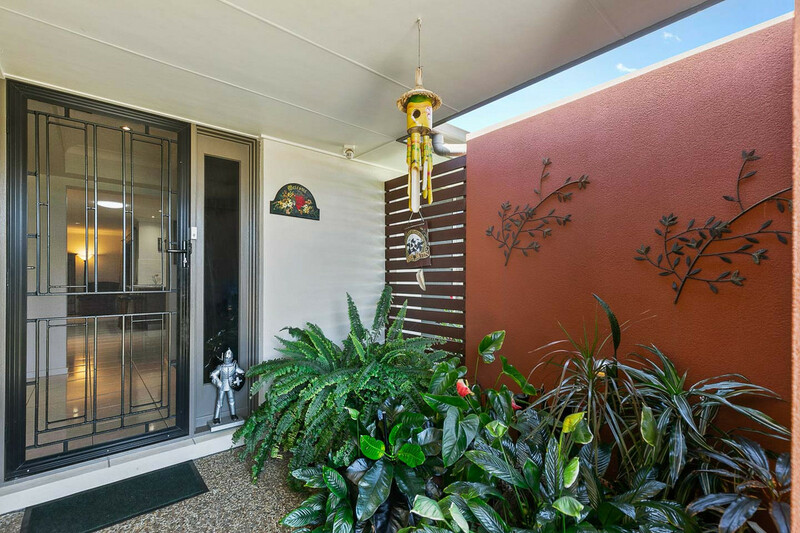 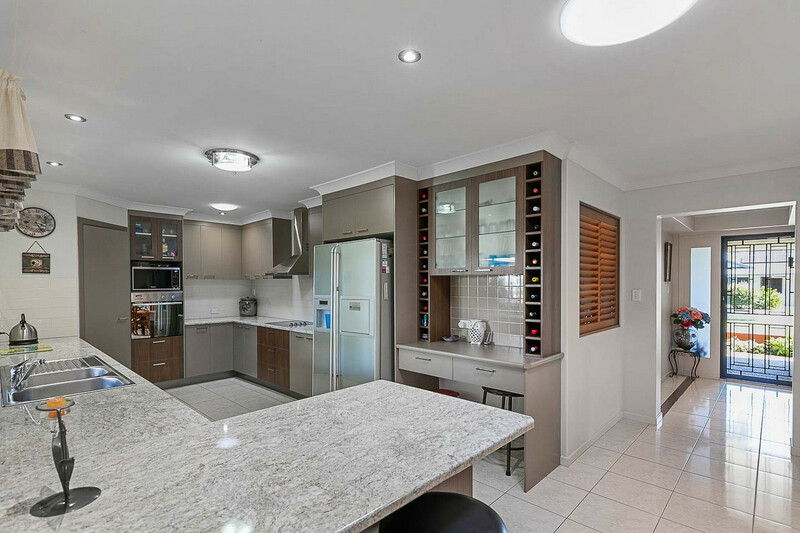 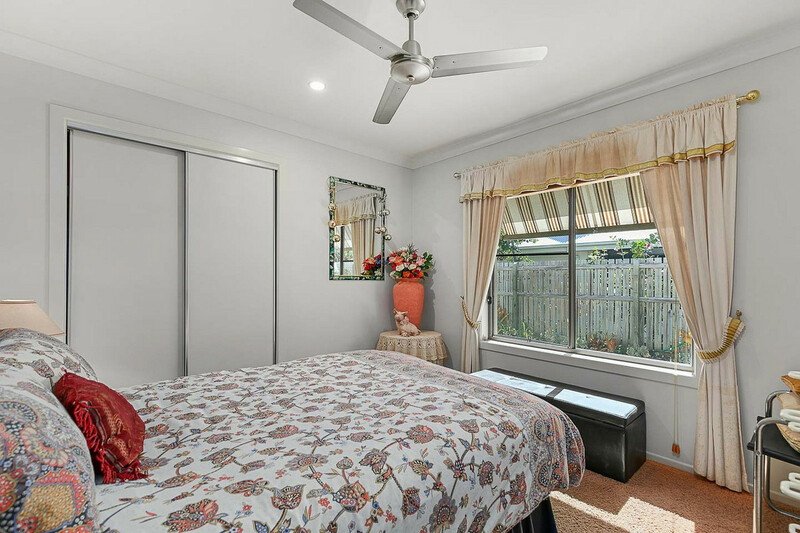 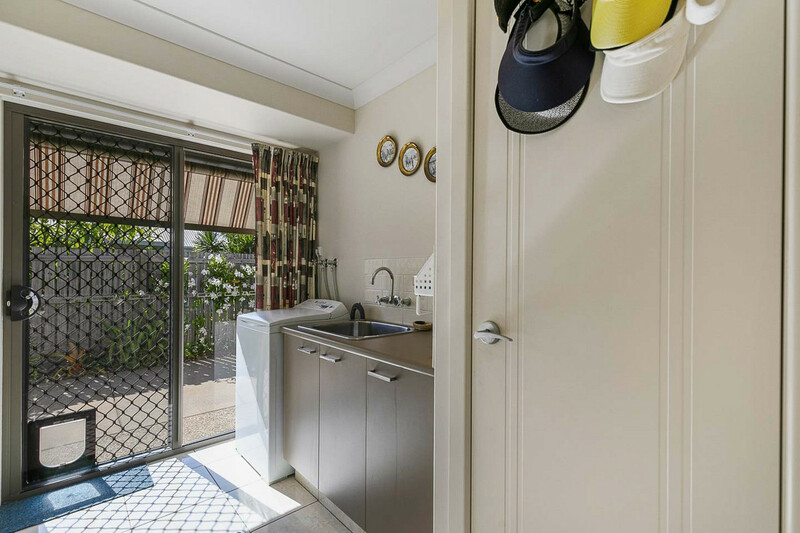 Designer alcoves are throughout the home and add to the quality and uniqueness of this original display home. 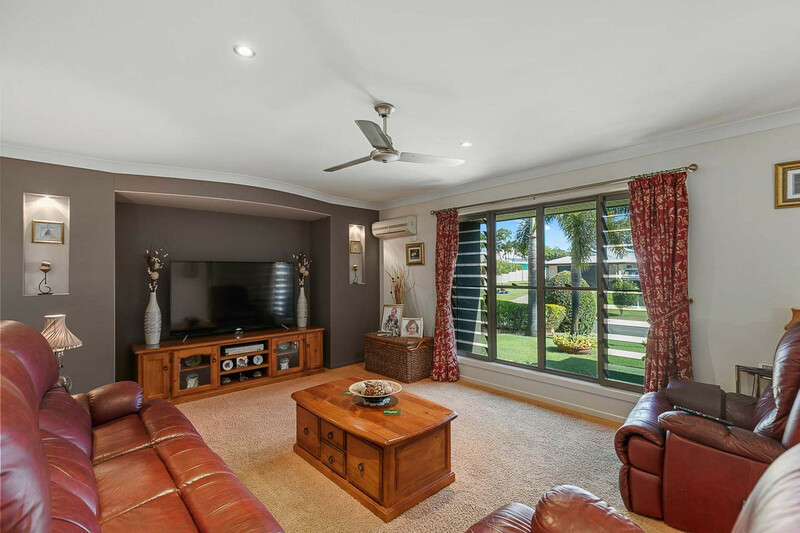 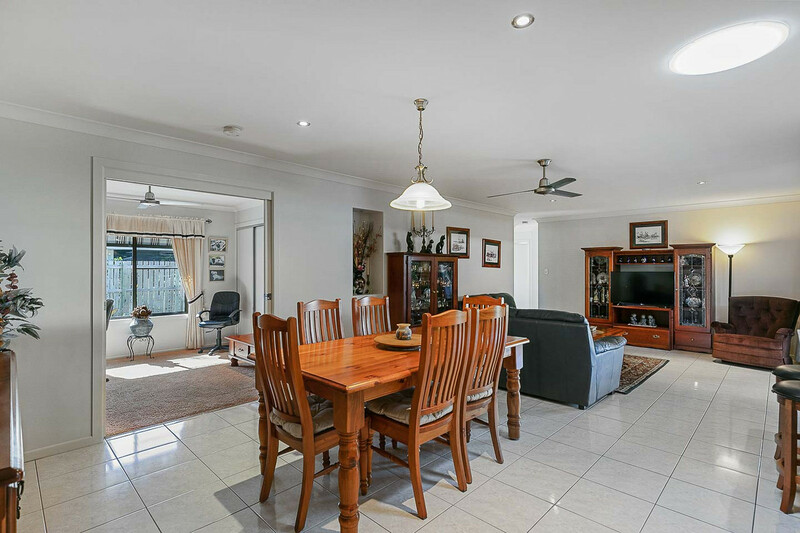 The large media/lounge room can fit your big recliner chairs and big screen TV plus more. 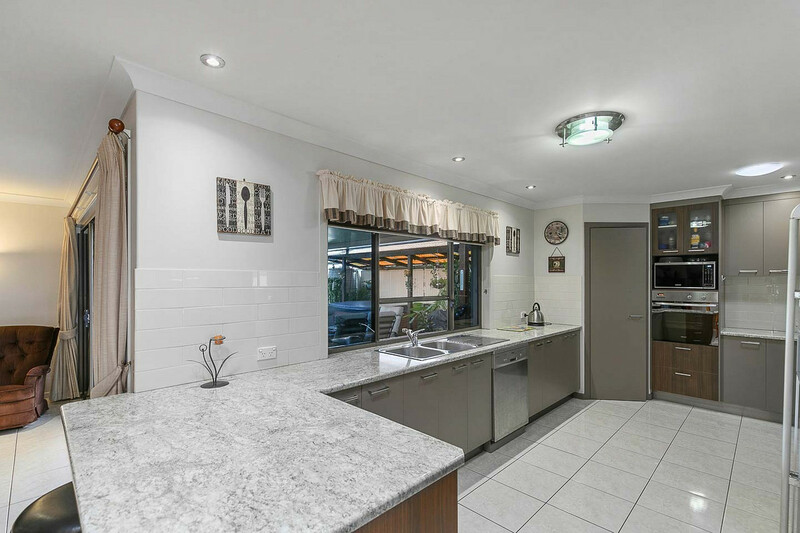 There is plenty of room in the kitchen with lots of bench for the cook in the family. 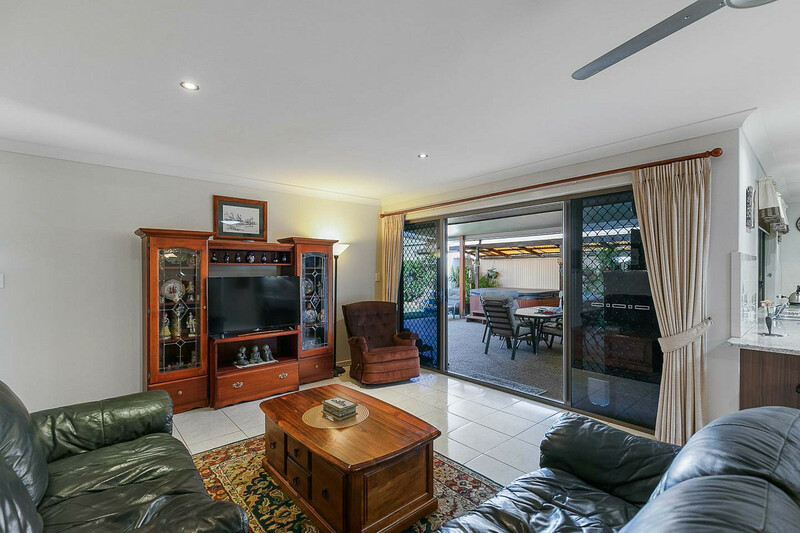 The family room is off the kitchen with space for a large dining room table and another lounge. 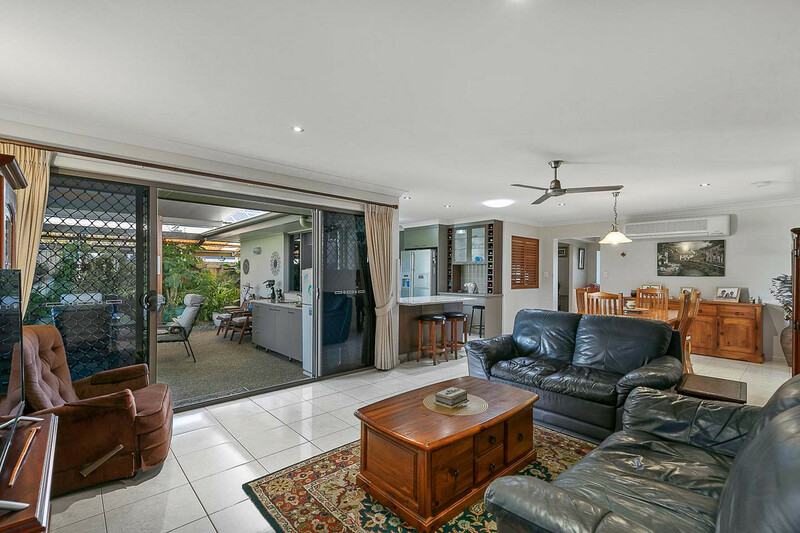 Opening out from the kitchen and family rooms is a huge outdoor living area. 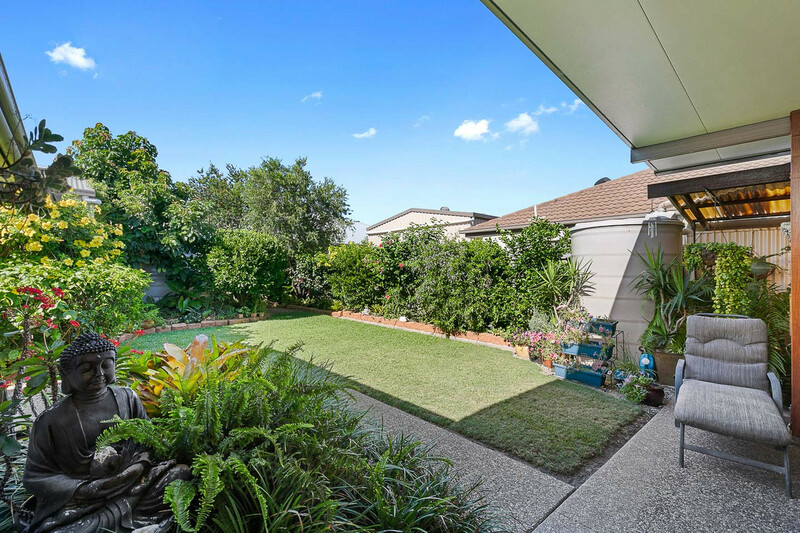 It is a beautiful space with plants, gardens and an amazing fernery at the side. 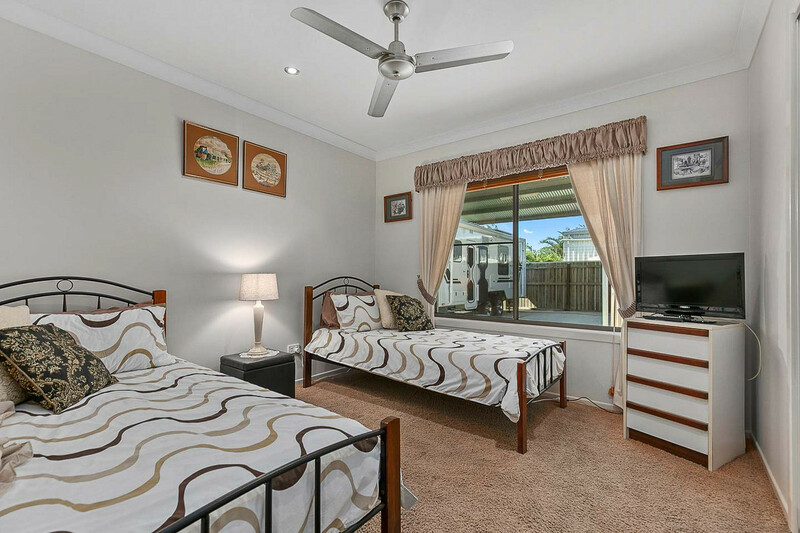 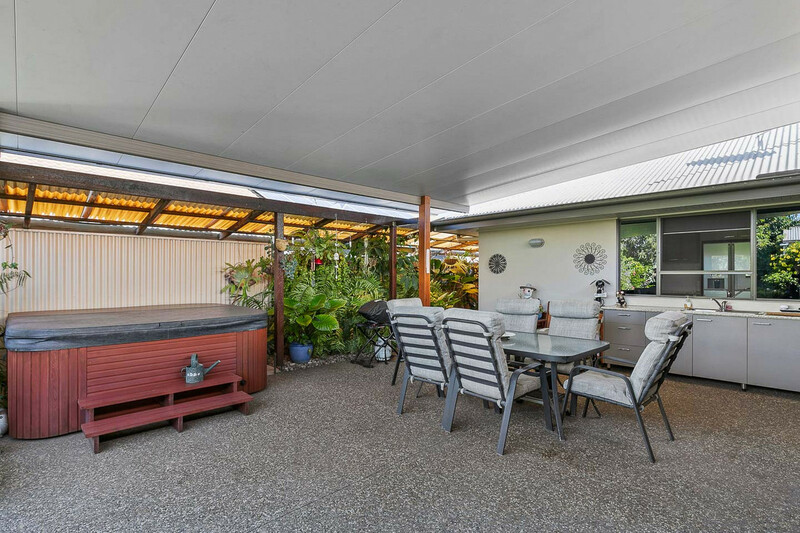 Set on a flat 800m2 fully fenced block it is perfect for pets and children with enough room in the yard to put in a pool. 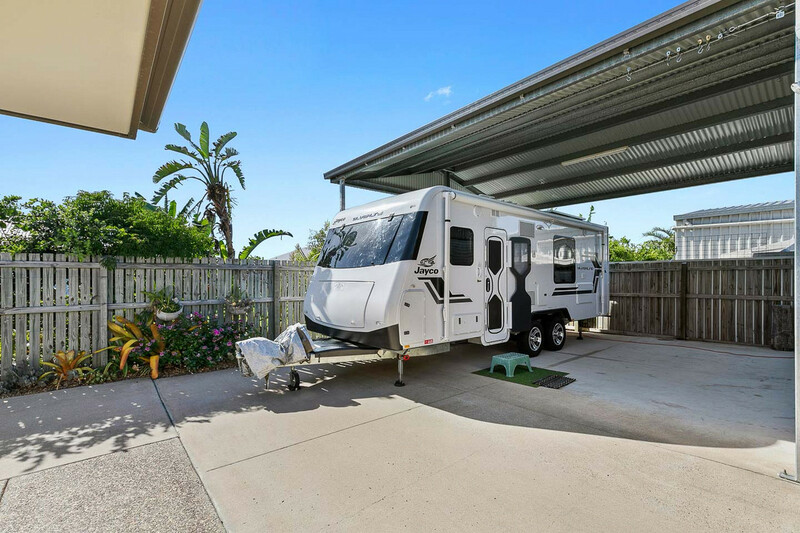 It also has a double lock up garage on the home then a concrete driveway leading up to a double carport that is 3.3m high so is perfect for a motor home, caravan or boat. 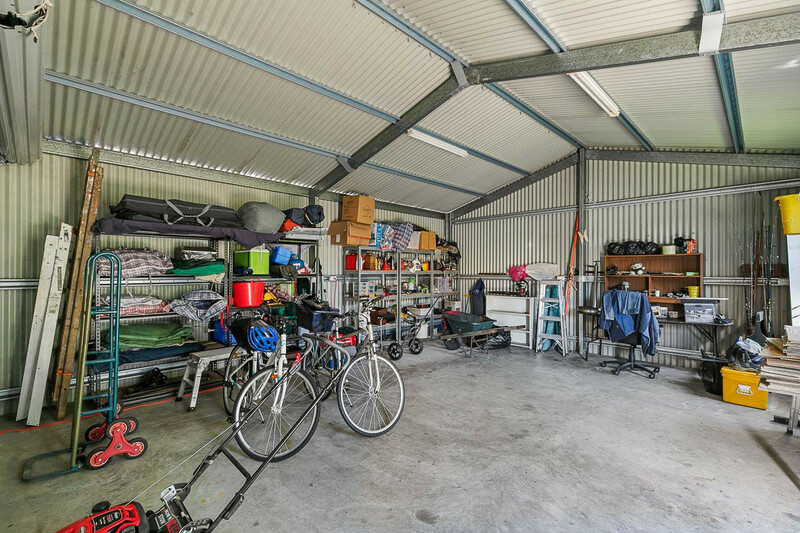 Then adjoining the carport is another double shed for extra cars or a great big workshop. 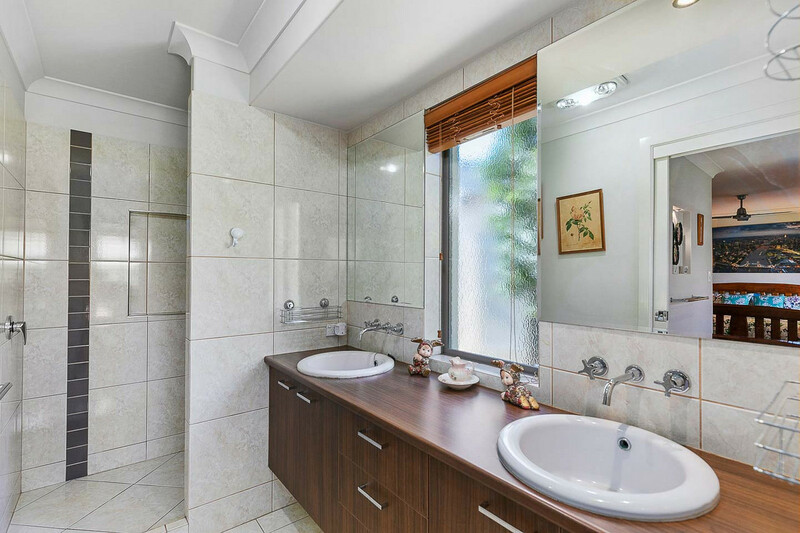 So if this is the type of home that you have been searching for please give me a call today.